We put our patients first. 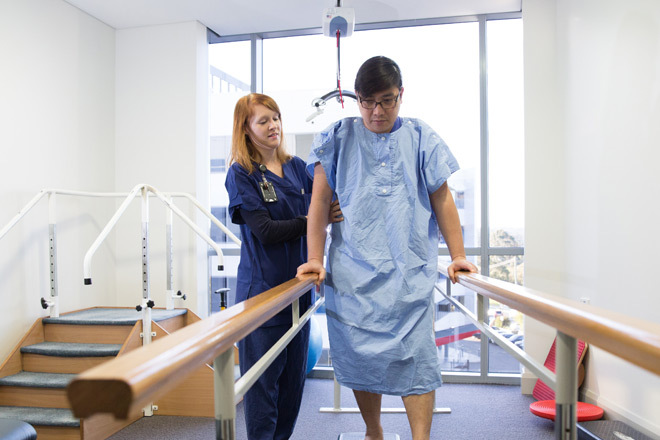 By combining excellence in clinical care with unique learning experiences and the latest breakthroughs in medical research, we deliver the best outcomes for our patients and the community. 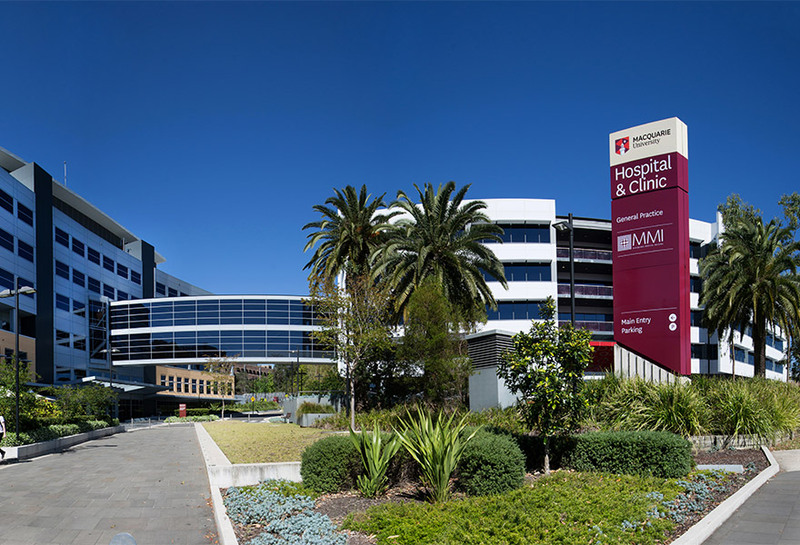 Our state-of-the-art hospital is Australia's first private, not-for-profit teaching hospital owned and operated by a university. Our clinicians, researchers and teachers work collaboratively to deliver excellence in healthcare underpinned by compassion, care and support. In 2016, our Consumer Advisory Committee recommended a set of principles to guide the delivery of patient-centred care at MQ Health. We are working to ensure that these principles become second nature to our staff and caregivers, and are embedded in our everyday practice and interactions with patients and carers.